We are thrilled to be exhibiting at the Prestige Village at the 7th Edition of the Longines Masters Hong Kong! Established in three of the world’s most iconic cities - Paris, Hong Kong, and New York - the Longines Masters series, “Grand Slam Indoor of Show Jumping” is renowned as one of the most prestigious equestrian events in the world. 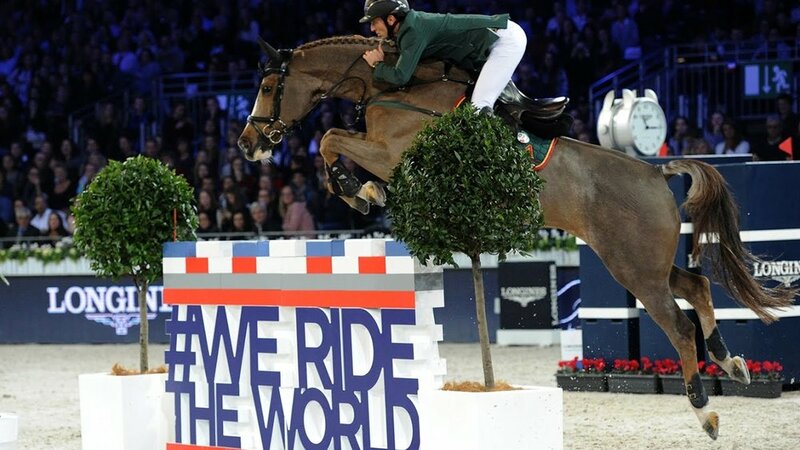 Top quality riders and horses will come in from across the globe for three days of world-class show-jumping and competition. This year, it will take place on 15-17 February at the AsiaWorld-Expo. The event also serves as a rendezvous for creatures of comfort, with leading brands, concept stores and pop-ups featuring at the Prestige Village. We are excited to be showcasing our own line of premium candles in this glamorous equestrian corner, alongside the likes of luxury brands Longines, Maserati, Baccarat and many more! In celebration of our participation at this event, we are happy to offer our customers a 15% discount to the Longines Masters 2019! Book your ticket online here and enter in discount code ‘FEELTHEVIBE’ at the checkout. Come and visit us to check out our full range and grab some of our bestsellers, Jasmine, Neroli, and Frangipani - we’d love to see you there! Older PostWe're starting a blog!